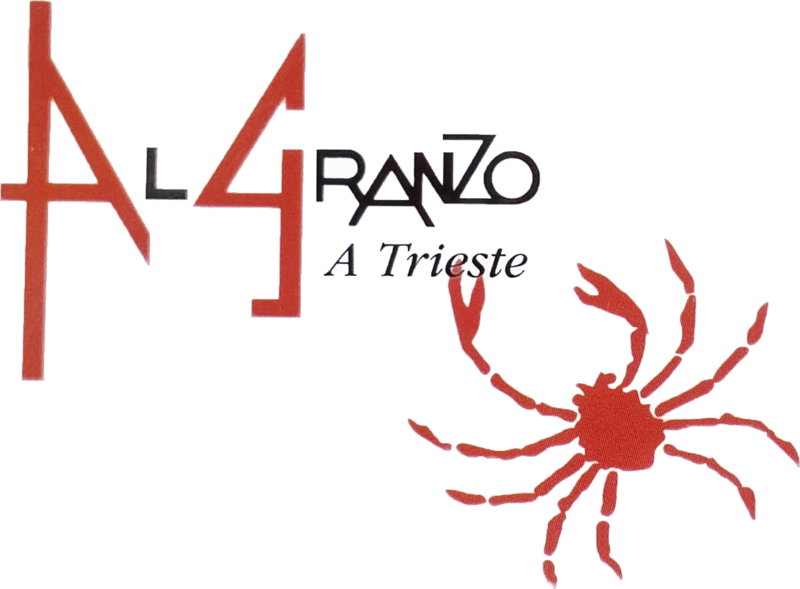 Residence Al Granzo is an aparthotel located in the Trieste City Centre district of Trieste, 500 metres from Piazza dell Unita d Italia. Free WiFi is provided throughout the property. All units at the aparthotel feature air conditioning and a TV. Some units also have a kitchen equipped with a dishwasher and a microwave. Trieste Harbour is 900 metres from Residence Al Granzo. The nearest airport is Trieste Airport, 30 km from the property.